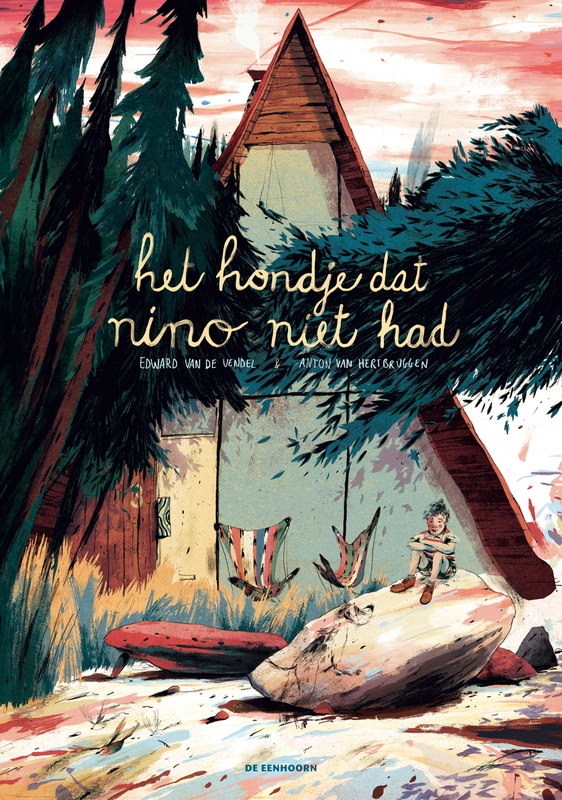 THE DOG THAT NINO DIDN'T HAVE (HET HONDJE DAT NINO NIET HAD), the picture book that Anton Van Hertbruggen made (the text was mine), will soon be out in yet another language: Korean. The publishing house of Jiyangsa will publish it within a few weeks. The book was already sold to Denmark, Germany, China, Brazil and the United States, where Publisher's Weekly last week chose it in their annual list of 'Best Books of the Year'. The orginal publisher was De Eenhoorn, in Belgium.